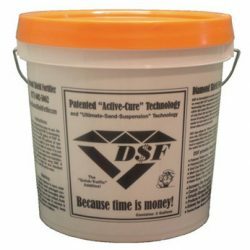 Improve the performance characteristics of sealers with premium polymer additives or modifiers. 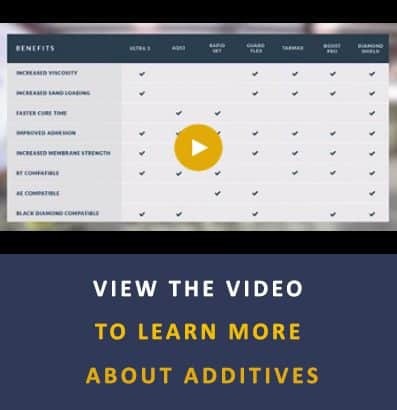 Additives allow adjustments to mix designs that facilitate various applications from high-sand loading to decreased curing times. However, not all additives are the same. Each has a unique blend of polymers to affect adhesion, cohesion, and viscosity in different ways and to different degrees. 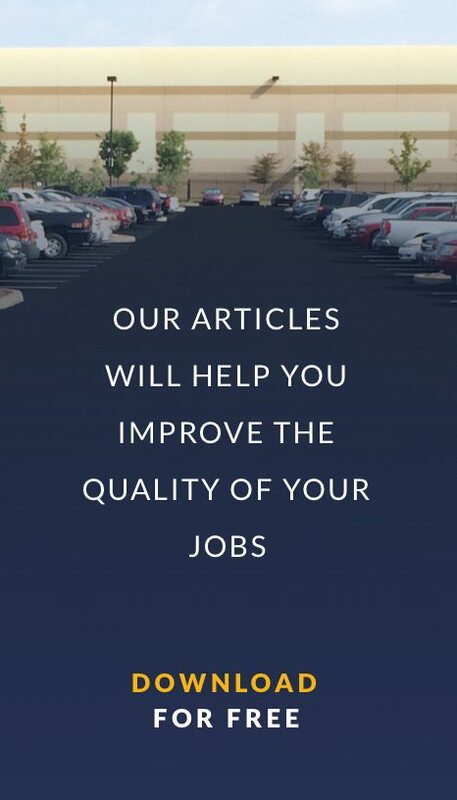 For more information, please view the video. It is important to carefully choose the appropriate additive to work with the unique situation at hand. 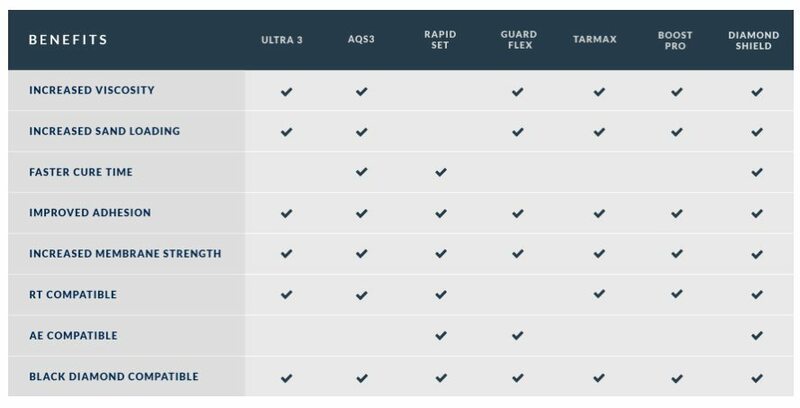 For assistance in selecting, consult the comparison chart. 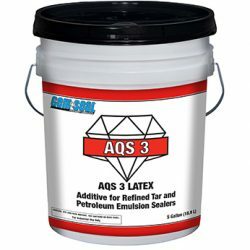 Gem Seal® AQS 3 latex additive provides improved strength and lasting durability for refined tar emulsion sealers. Meets F.A.A. Specifications. Increases viscosity in refined tar sealers for better sand loading. 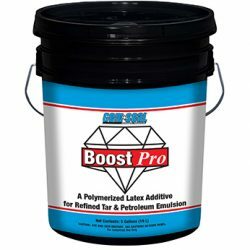 Increases viscosity for higher sand loads while allowing the sealer to dry blacker. An additive for asphalt emulsion sealcoat that promotes greater adhesion, sand suspension, and locks sand in for extended wear. 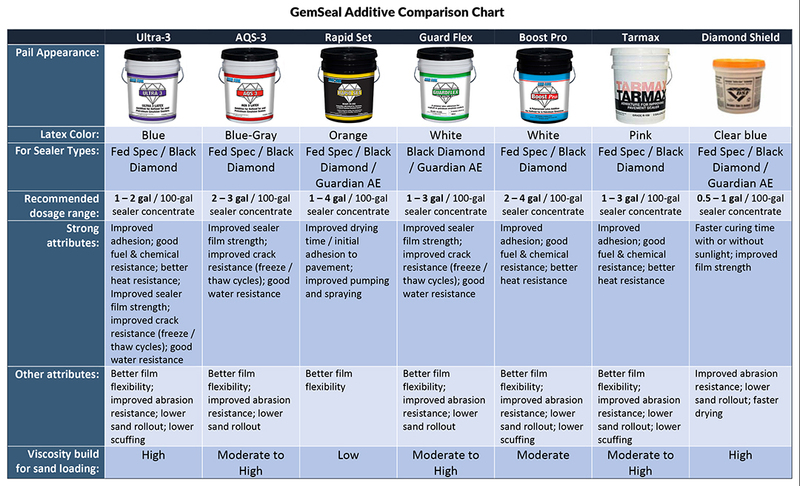 GemSeal® Rapid Set is a polymer modified additive for use in both refined tar and asphalt emulsion pavement sealers. 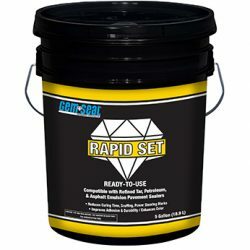 Rapid Set reduces dry time, improves sealer adhesion, and increases durability. 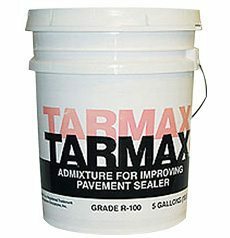 Tarmax® R-100 admixture is used to enhance the product performance of coal tar emulsion sealers. GemSeal® Ultra 3 is an additive that substantially improves adhesion and durability of refined tar emulsion sealants. 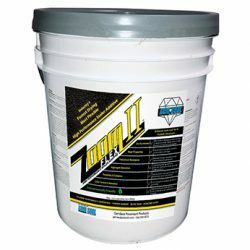 High-performance sealer additive for coal tar and asphalt emulsion sealers.